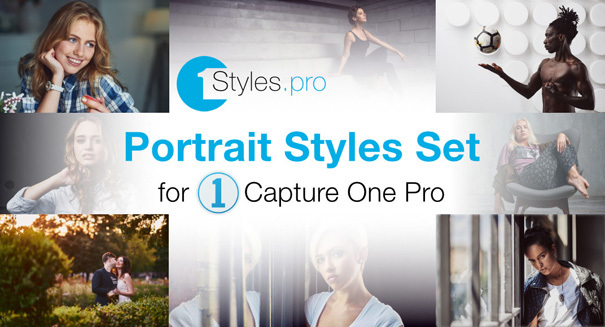 Now you can buy a bundle of Portrait and Film Styles for $134.18 and save $35.67! All the color styles work with layers in Capture One Pro 11 and 12. Each B&W style has four versions with different opacities: 100%, 75%, 50%, and 25%.